Hot off the heels of the opening of Japanese desserts master Henri Charpentier and Taiwanese soft-serve ice cream brand Honey Creme's standalone stores, comes yet another Asian purveyor of sweet treats set to send sweet-toothed folks into a sugared tizzy. This time, it's famed Japanese bakery group Asanoya, who will be bringing with it years of experience (81 years, to be exact) and a menu of rustic Japanese-style breads and pastries to Wilby Central along Queen Street. Founded in 1933 in Karuizawa, the bakery has cultivated a following for its European-style breads, baked in a traditional stone oven. 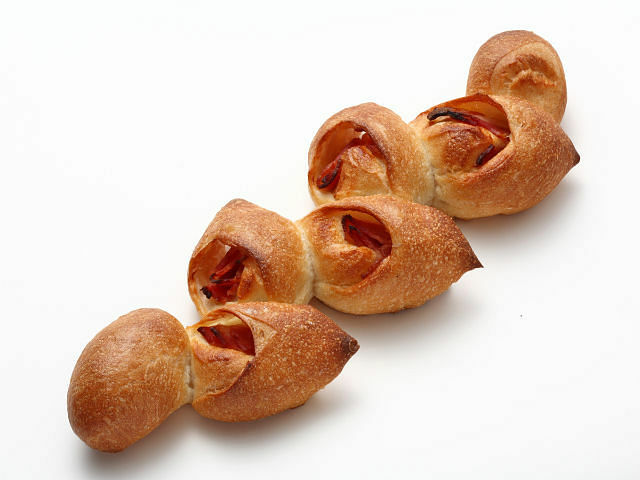 To date, there are 10 Asanoya bakeries across Japan. 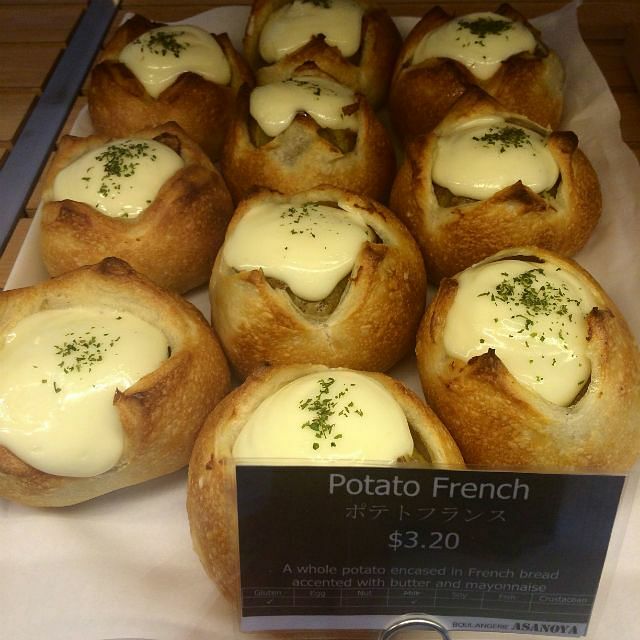 And in case you're concerned how closely the local version will mirror its Japanese counterpart, Asanoya has stated its intention to import specialist ingredients, and has had chief bakers train at Asanoya's original outlet at Karuizawa Kyuudo to ensure quality as precise as its predecessors. In addition to the range of baked goods – which run the gamut from sweet and savoury buns to Japanese-style donuts – the bakery cafe is also set up for patrons to linger around a little longer - the 80-seater will come with a menu of sandwiches, salads, wines and Japanese beers. Ahead of the store's grand opening on the 15th of November, we pay the bakery a visit to suss out the baked goodies you'll want to fall off the low-carb diet wagon for. Yay carbs! Carbs on carbs? Why not. After all, if you're going to commit a dietary cardinal sin, you may as well do it in luxurious fashion – having a whole, fluffy potato encased in bread and drizzled with a smooth butter and mayo sauce. So delicious. 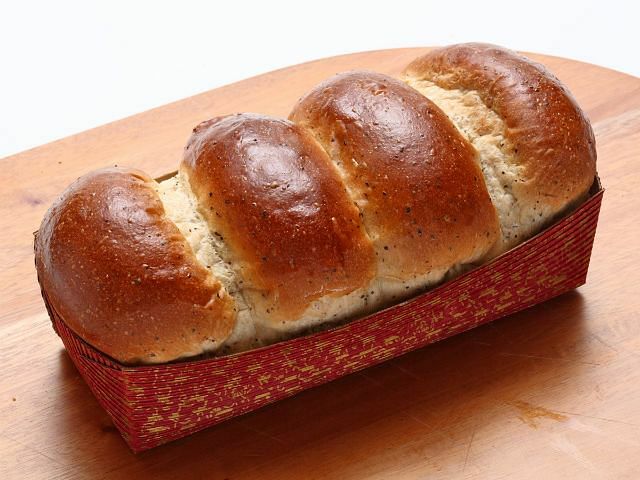 Give yourself a treat by upgrading your morning loaf to a delicate Tea Bread. This is thick and pillowy-soft, with just a hint of Earl Grey flavour (created from the mix of tea leaves and sweetened milk). It's also available in Blueberry or Orange Peel if you like them fancier. Asanoya recommends pairing these with jams and marmalade. Who could resist the alluring scent of maple? 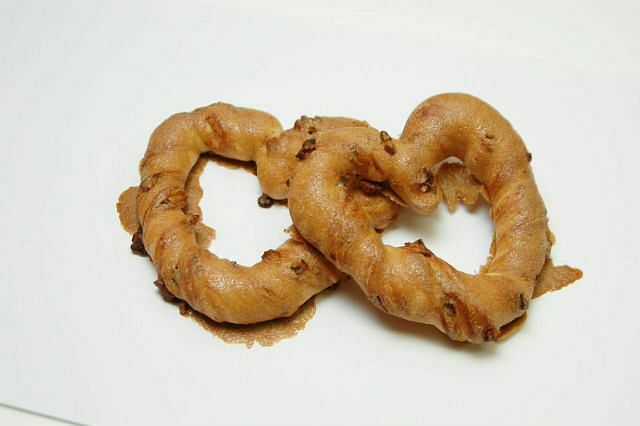 Certainly not us, especially when it comes in the form of a chewy pretzel baked from a French dough, home-made maple cream, Canadian maple sugar and walnuts mix. Yes, it's as delicious and heavenly-smelling as it sounds, but without the cloying sweetness. While lesser baguettes turn hard as a rock after sitting out for too long, this remained crisp, and tasted as fresh as it'd been when served straight from the oven. It's not the most exciting item on the menu, but we appreciate it when classics are done right. 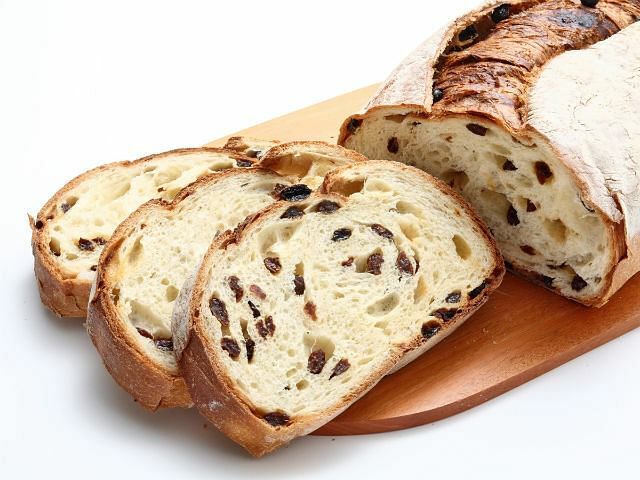 The piece de resistance, and pride and joy of Asanoya's baked goods repertoire is the awe-inspiring Karuizawa Raisin, a massive single loaf studded with juicy raisins that spans 55cm in diameter and weighs in at a hefty 1.3kg. The bread is dreamy-soft, with a crisp snap of a crust. You don't need to buy the whole loaf, of course - choose the number of slices you want and you'll be charged by weight. Asanoya will open on 15 November, and is located at #01-03 15 Queen Street. For more information, call 6703-8333 or visit www.asanoya.asia. This weird gesture reduces your food cravings!